We explore how intelligent marketing technology stacks can help marketers manage their omni channel marketing strategy. Plus, the perils of walking the line between creativity and efficiency. And at the very end, the very own Brian Massey, gives a formula to start prioritizing our traffic-driving investments. This is a species of primate known generically as digital marketers. During the day, it’s natural habitat is tall square nests built for it, called offices. These are social animals that travel in groups called “departments.” They work alongside other species, such as Neandersales and Blockus ITeas. This clever species forages through forests of audiences dining primarily on the fruit of the prospect tree, which they share with a symbiotic species, the Neandersales. This species is known for working in places with scarce resources. They have evolved to flourish with very little. As such, they must be highly creative AND they must be efficient.. They are advanced enough to use tools that help them make fewer mistakes, giving them time for more creative pursuits. If you’re listening to this podcast, you are either Digito Maketus or manage a department of them. My guest today studies this species for a living. And — surprise — she actually is a member of the Digito Marketus. Lindsay Tjepkema (Chep Ka MA), Director of Marketing for the Americas at Emarsys, is a marketer who markets to marketers. 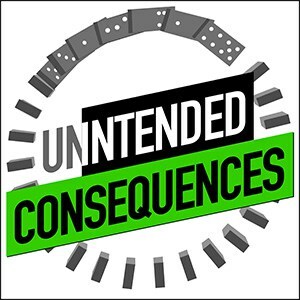 On this episode of Intended Consequences, we come to understand how this fascinating species walks the line between creativity and efficiency, crayons and spreadsheets, design and databases. We’ll talk about how she uses marketing technology stacks for the OmniChannel strategy to create stacks of cash. 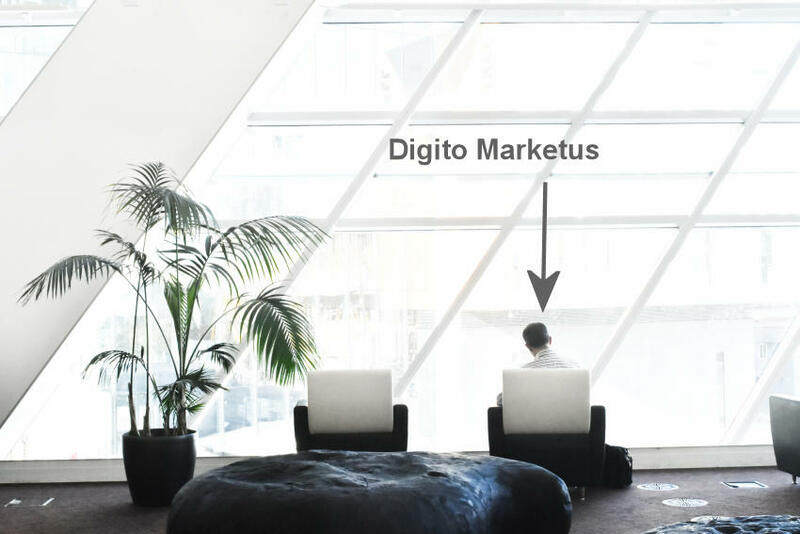 We lure Digito Marketus out of its nest– using a trail pens, thumb drives and t-shirts emblazoned with corporate logos — and ask some important questions. What is it that drives your creativity? What are the roots of your experience that lead you into this role? And how do you balance this creative desire with the need to be efficient and data-driven? On every episode of this podcast, we give you one technique to challenge you as a marketer, manager or business owner. So, accept the challenge and take your business or practice to new heights. It’s at the very end of the podcast. I think marketers really just need to know what what’s available to them and how how to use it so that they can be more successful. During this podcast, I want to ask that you actively participate in this conversation. What I mean by that is – while I’m asking Lindsay questions, I want you to asking yourself those questions. For example, when it comes to marketing what does success mean for your organization? And to dig even deeper, Lindsay and I go into this question of “why is it that marketers seem to struggle to get to that next to the next level of success? Are you struggling? This conversation with Lindsay will start with me first asking how she measures success. If you want to connect with Lindsay Tjepkema or Emarsys and Host of the Marketer + Machine podcast. You can check her out at emarsys dot com and her podcast. We talked about knowing the value of a lead on this episode. If you sell stuff online, it’s easy to know how much a transaction is worth. But what if you generate leads or email list subscribers? When you get back to the office, try to put a dollar value on your leads or subscribers — even if you’re an eCommerce business, you must be using an email list. THIS DOES NOT HAVE TO BE ACCURATE. What you want is a dollar value that you can use to prioritize what you’re investing in. 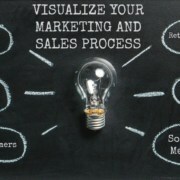 It will require you to look in Analytics and possibly the customer relationship management system your sales team uses. It’s basically, the revenue generated from your Website divided by the number of leads you generate. It requires you to understand how many leads or subscribers you’re generating and then how much revenue you are getting from that. Don’t let silos get in the way. When you don’t have real data, estimate. At the end of the day, you’ll be able to say, “we generated 100 leads last month. That’s $2500 dollars in our pocket!